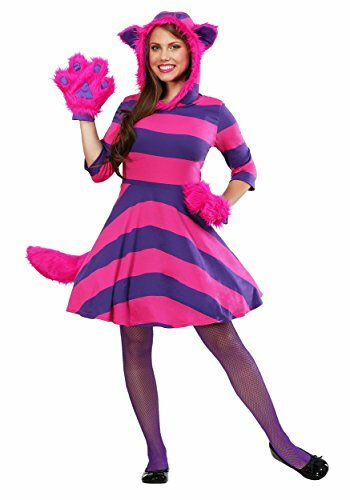 Cheshire Cat costume for children (3-4 years, recommended height about 31. 5-39 inch). The costume includes the pullover piece, one headpiece, and one pair of leg covers. It does not come with any other items. 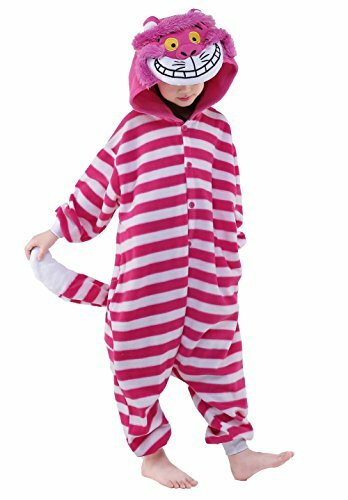 Size: child toddler size; size: recommended height about 31. 5-39 in, recommended age about 3-4 years old. 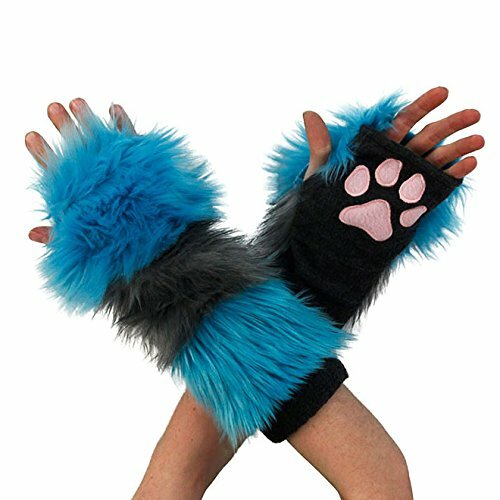 Size: Child Toddler Size; Size: Recommended Height about 31.5-39 in, Recommended Age about 2-4 years old.